“The Checklist” – Sergeant Gray informs the rookies that they must track down a specific set of crimes in a 48-hour period in order to qualify for their final exam. 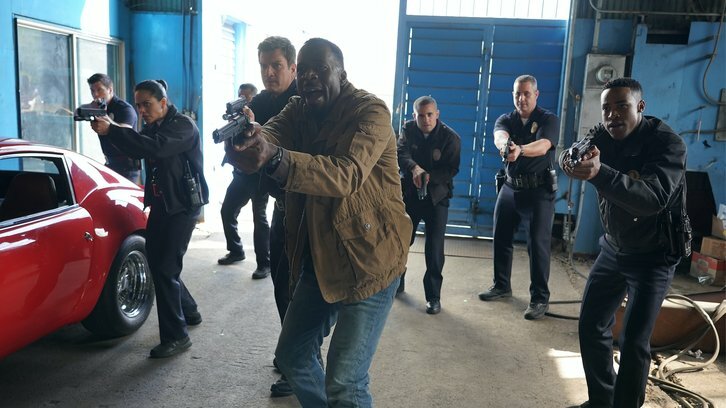 Meanwhile, Officer Nolan and Officer Bishop answer a silent alarm call at will.i.am’s house on “The Rookie,” airing TUESDAY, APRIL 9 (10:00-11:00 p.m. EDT), on The ABC Television Network, streaming and on demand. Guest starring is Currie Graham as Ben McRee, Demetrius Grosse as Detective Kevin Wolfe and will.i.am as himself. “The Checklist” was written by Elizabeth Davis Beall and Fredrick Kotto, and directed by John Fortenberry.